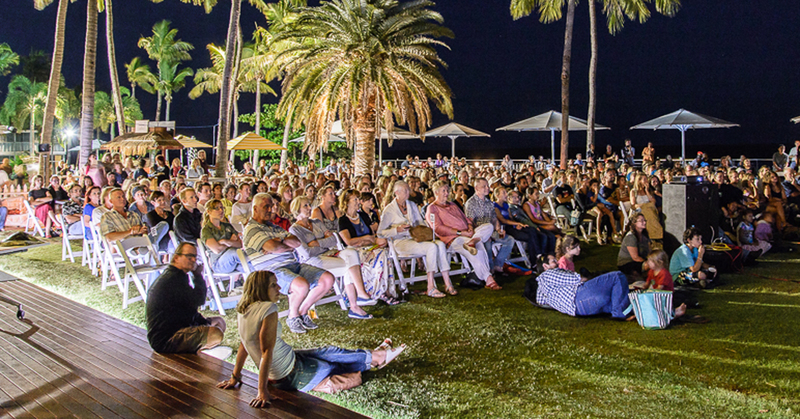 and feeding blooms of toxic Lyngbya. 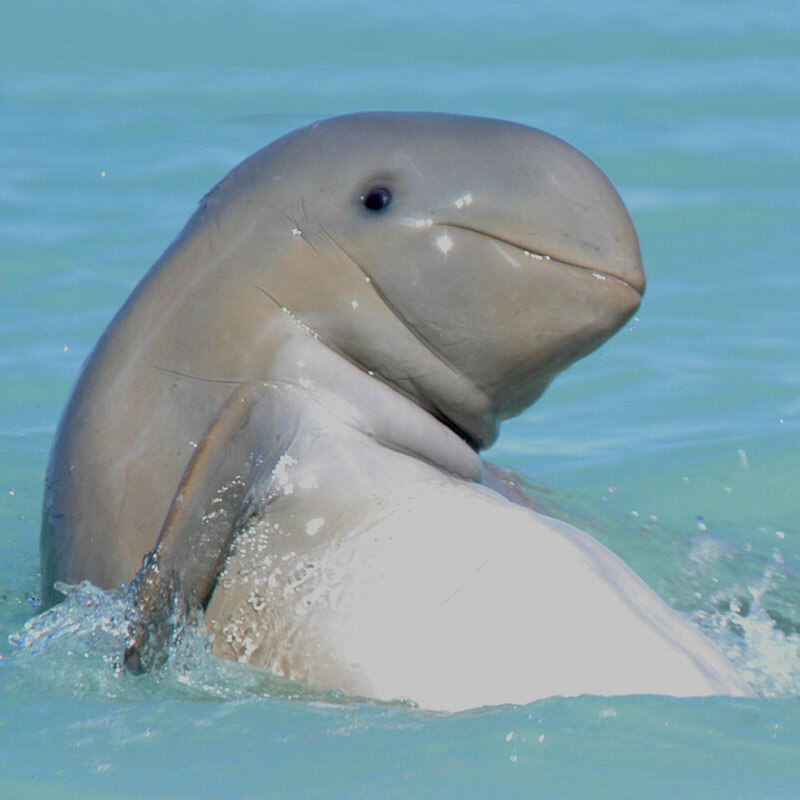 of the unique values of Roebuck Bay. 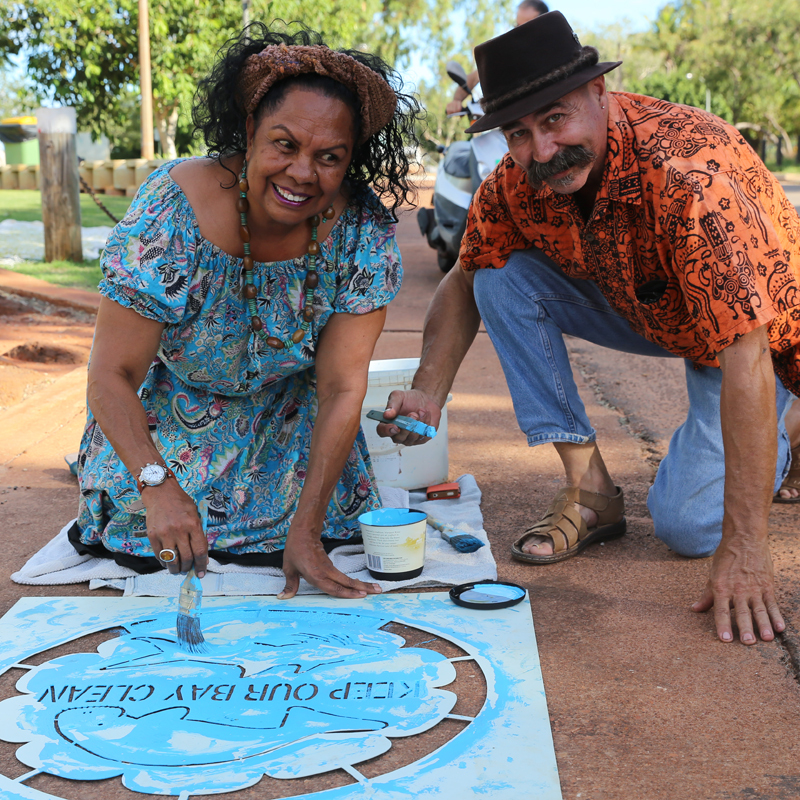 Roebuck Bay Working Group works collaboratively and passionately to raise awareness and encourage research and monitoring, to support responsible management and protection of Roebuck Bay’s natural and cultural values and status as a Ramsar, National Heritage listed wetland and Yawuru Nagulagun Roebuck Bay Marine Park. 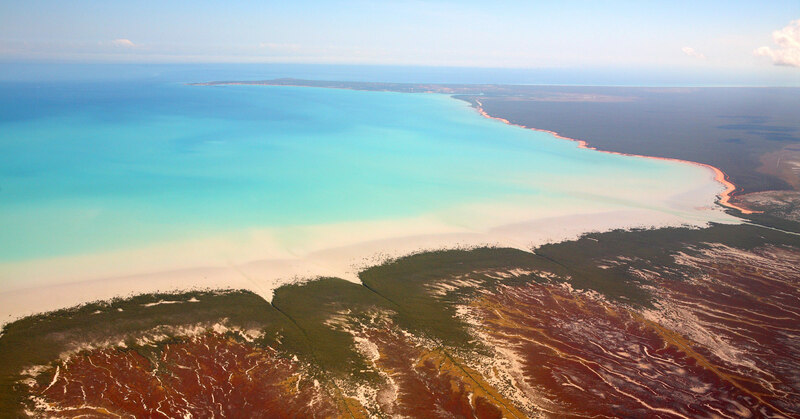 Roebuck Bay, with a diversity of life unique in the world, is a Ramsar Wetland of International Importance, a National Heritage site and Yawuru Nagulagun Roebuck Bay Marine Park. 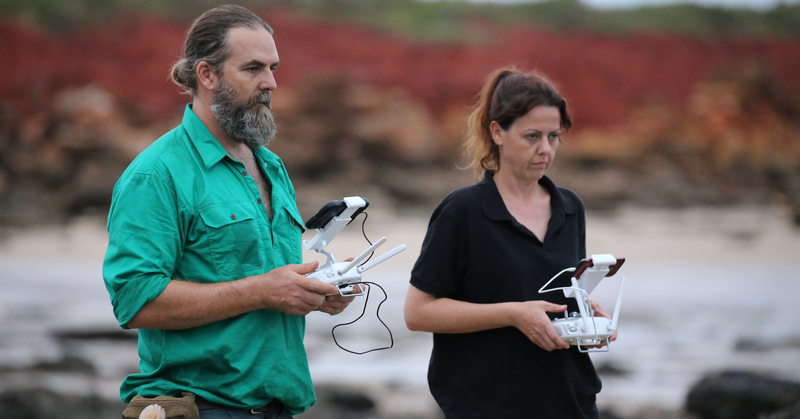 We work positively and effectively with community, industry and land managers to reduce pollution and nutrients from entering Roebuck Bay and feeding toxic blooms of Lyngbya majuscula. 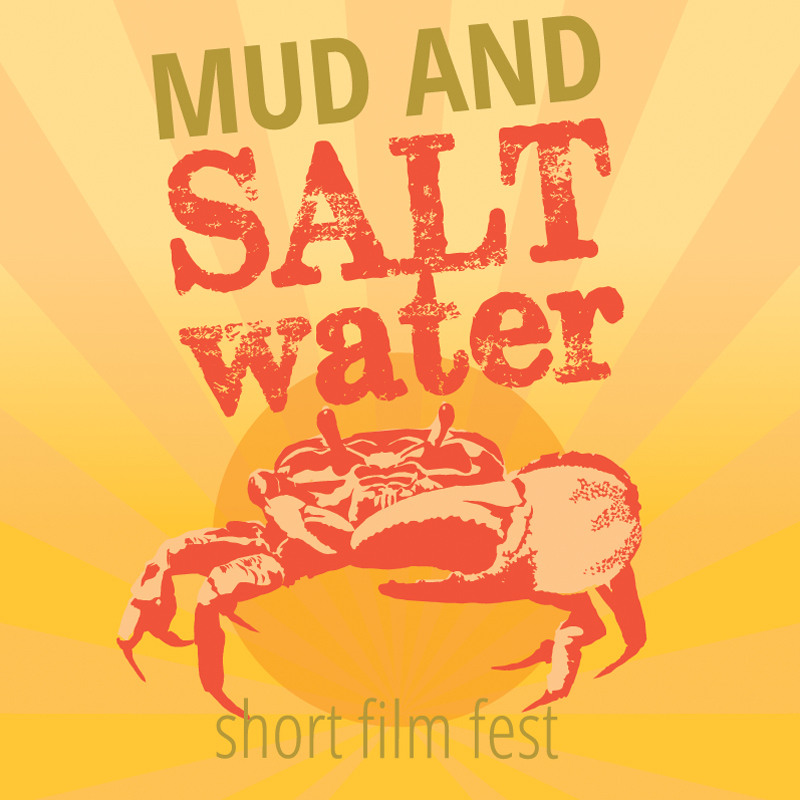 We hold a Mud and Saltwater Short Film Fest under stars to showcase the outstanding natural and cultural values of Roebuck Bay and the Kimberley coast through exceptional filmmaking. 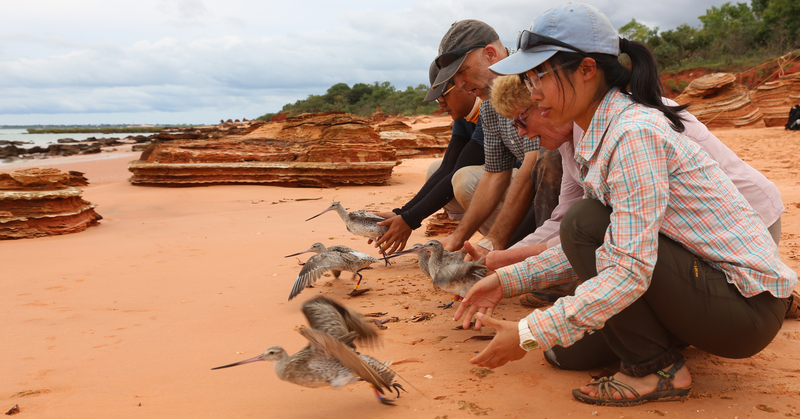 We run an outstanding and informative science series, “Science on the Broome Coast”, keeping locals abreast of research and opportunities to get involved in Roebuck Bay monitoring projects. 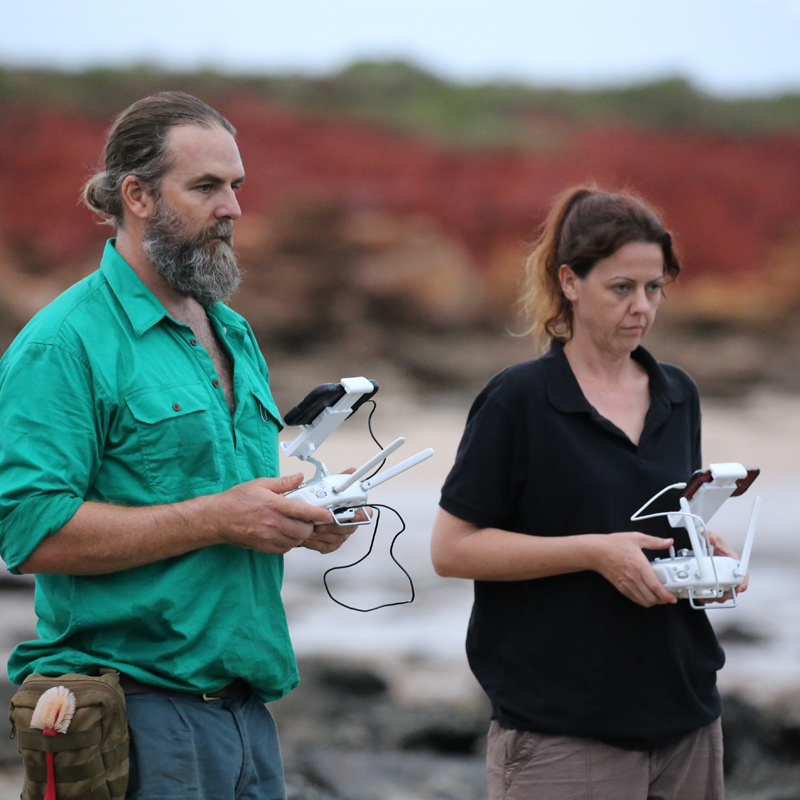 We promote citizen scientist participation in local research projects that contribute to better management, protection and understanding of the unique natural and cultural values of Roebuck Bay. 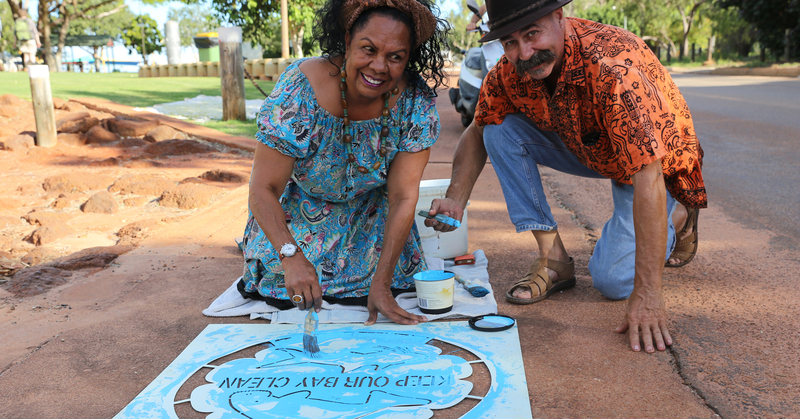 We work collaboratively with Yawuru Traditional Owners, agencies, community, scientists, conservation and industry to contribute to responsible management and protection of Roebuck Bay. 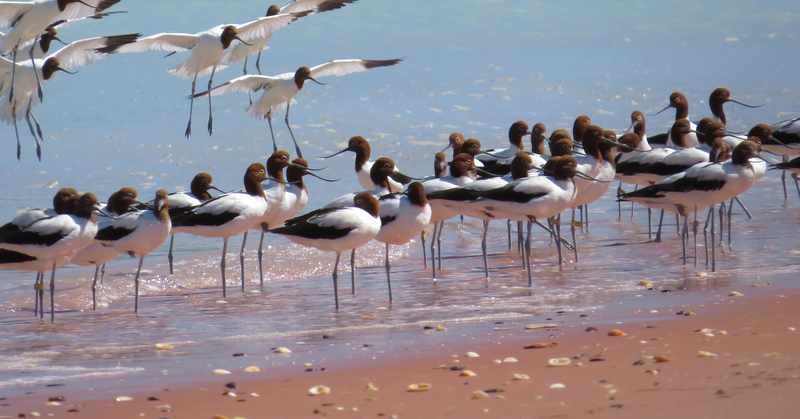 We consider education, research and community participation important in the management and conservation of Roebuck Bay. 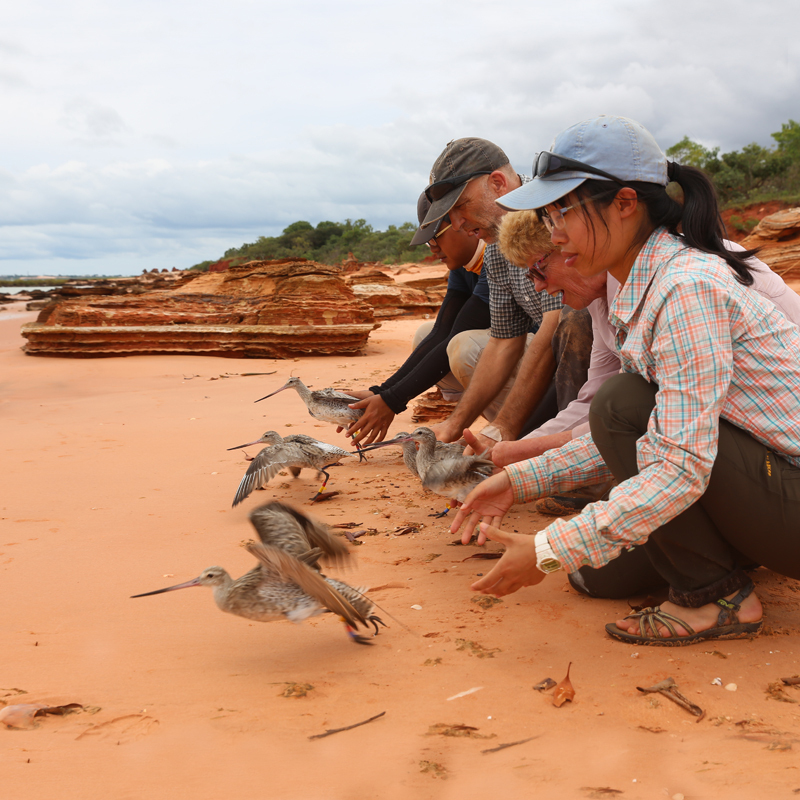 To achieve this, we run a Mud and Saltwater Short Film Fest each year, a Science on the Broome Coast series and encourage citizen science participation in local research projects to monitor shorebirds, seagrass, nesting turtles, mud invertebrates, nearshore dolphins and marine debris. 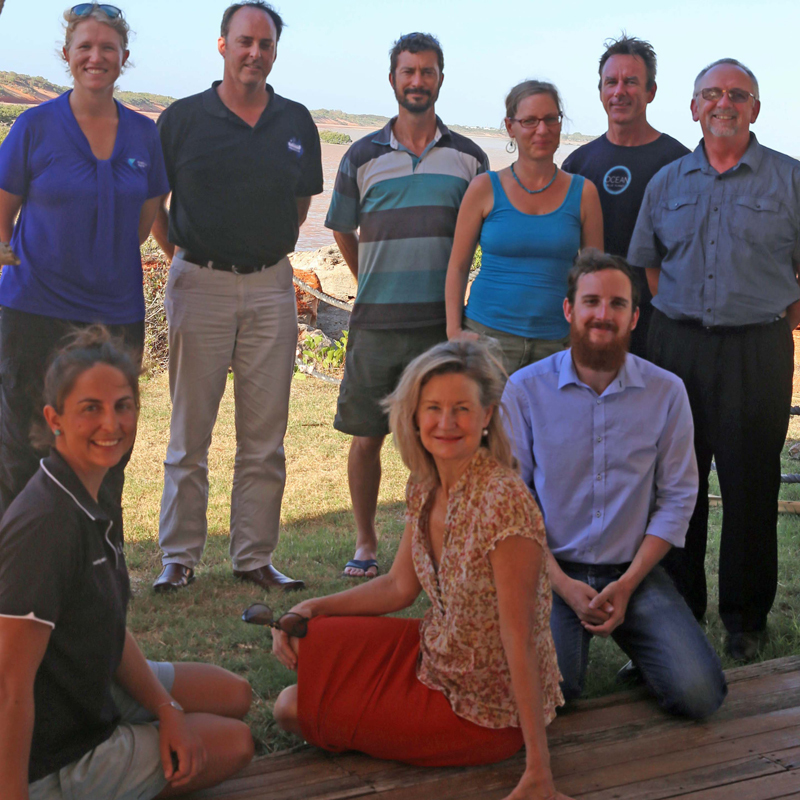 We also work collaboratively to reduce threats to Roebuck Bay, such as the blue-green Lyngbya blooms that have been worsening in the bay.